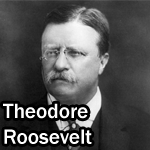 Roosevelt placed approximately 230 million acres of land under public protection. As President, he established 150 National Forests including the Ocala and Choctawhatchee National Forests in Florida, 51 Federal Bird Reservations including Pelican Island plus nine others, 18 National Monuments, perhaps the most notable of which is the Grand Canyon in Arizona, and 5 National Parks. 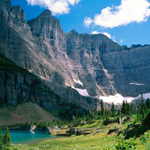 Which country established national parks first? 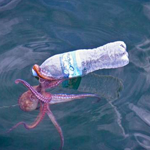 One drip per second from a faucet wastes 540 gallons of water a year. 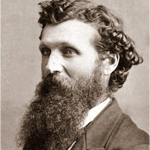 John Muir helped create the Sierra Club to protect which National treasure? Who was the first scientist to suggest that carbon dioxide from industrial processes could create a "greenhouse effect"? 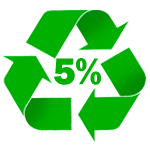 Americans recycle only 5% of all the plastics produced in this country. 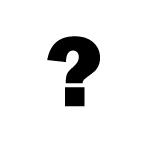 Which President created the Civilian Conservation Corps which provided work for millions of unemployed men who planted billions of trees, built hiking trails, cleaned up streams, and constructed more than 800 parks across the U.S., of which many became state parks?